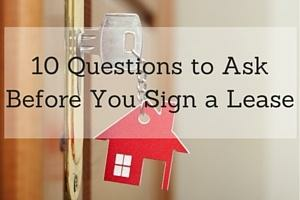 Think a Waterfront Home Rental Is Out of Your Reach? Check Out These Rhode Island Beauties! There are changes ahead. Take a deep breath. Savor the salty ocean air. Listen to the waves as they break across the rocks. Do you feel drawn to live near the water? Finding a waterfront property listed on MilitaryByOwner may be ideal for a military member anticipating a move to Rhode Island. Perhaps you have orders in hand to Coast Guard Providence or Newport Naval Station? Maybe you’ve been selected for a professional military education program? Whether you're single, a couple, or choosing the role of geo-bachelor, I enourage you to browse MilitaryByOwner listings to find a rental that meets your needs. 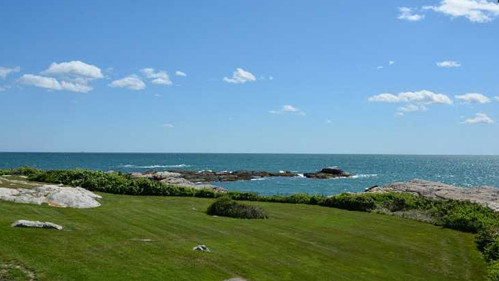 The four rental properties that I’ve highlighted here combine the relaxing vibe of living near the water in the neighborhoods surrounding Newport, Rhode Island. Hungry for tasty cuisine? Take an easy walk to local restaurants. Need groceries? Step out the door and choose from local shops and stores. Ready to explore? Enjoy the nearby harbor and beach areas. This trendy 3-bedroom, 3-bath townhouse offers the option to walk to ample amenities in the charming city of Newport. If you happen to take your vehicle out and about, return home to the convenience of two designated off-street parking spaces. This property is available furnished or unfurnished and flexible with lease timing if on short-term orders. Boasting 1800 square feet, you’ll have plenty of room in this multi-level home for visiting friends or family to gather. Plus, the rooftop deck welcomes relaxation while gazing towards the Narragansett Bay. This property makes living near Naval Station Newport feel like you are on an extended vacation! Leisurely keep watch on the water from your sundrenched rooftop retreat. 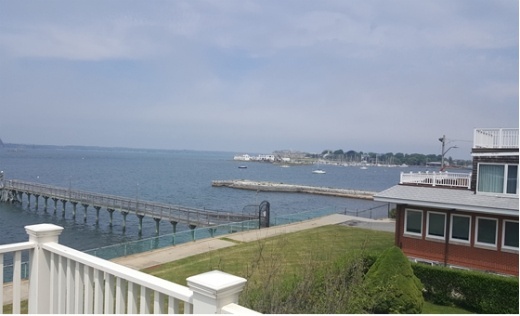 This upper-level apartment combines indoor/outdoor living space near the Narragansett Bay. If hunting for an open floorplan, this vast kitchen, dining, and living room combo may pique your interest. Additionally, the unfurnished 2 bedrooms, 2 baths, and 2 decks of this 1700 square foot abode may welcome your transition to nearby Naval Station Newport. Unpack and enjoy the convenience of a laundry room, gas fireplace, upgraded appliances, and off-street parking. After classes at nearby Naval War College, if you wish to launch from Navy Sailing Center Marina, this waterfront property offers private dock access. 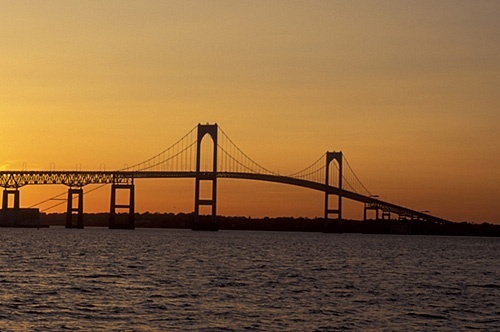 Whether out on the water or out on your porch, savor the colors of the sunset framed by the picturesque Newport Bridge! A cool ocean breeze may wake you each morning through the sunny windows of this spacious 3-bedroom, 3½-bath townhome near Newport Harbor. Grab your keys for an easy 3-mile trip north to Naval Station Newport or a simple 3-mile commute west to Coast Guard Station Castle Hill. After a long day in uniform, invite friends over with ample on street/off street parking available. Then, walk to King Park to see the sunset sparkle on Narragansett Bay. If your weekends are free, hike or bike a couple of miles to Fort Adams State Park for a dose of military history, a splash of jazz or folk music, or the chance to cheer on elite sailing competitions like the America’s Cup. When friends or family visit, guests may enjoy bunking by the beach with the full bed and bath of the finished basement. At 2100 square feet, this listing may feel like a luxury home, complete with a decadent master bedroom suite. This well-kept Newport property is tucked in an ideal location for both work and play! During the Gilded Age, many elaborate mansions were built around Newport, including this grand dwelling by the famous architect, John Russell Pope. This oceanfront chateau was next door to Pulitzer prize winner Edith Wharton’s "Land’s End" estate. Named "The Waves", Pope’s Newport manor was later turned into condominiums. With this MilitaryByOwner listing, you have the opportunity to rent a historic mansion property! The 1500 square feet of peaked roof living space includes light and bright picture windows with spectacular views of the Narragansett Bay of the Rhode Island Sound. The exposed brick accent walls bring a retro vibe to this classic gem. Each of the two bedrooms are decked out with an en suite bath. This property may be leased furnished or unfurnished and includes a loft space, laundry within the unit, and assigned parking. From the estate, travel north to Naval Station Newport or follow west along scenic Ocean Avenue to Coast Guard Station Castle Hill. After work, linger on the lush lawn, ramble along the rocky beach, or simply delight in local history at this unique address. 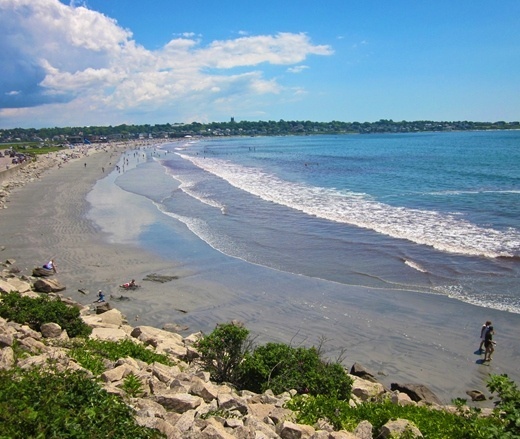 With the mix of maritime infrastructure and New England charm, you may find yourself drawn to Rhode Island like the waves that pull to the shore! No matter if your tasks may be temporary or if your assignment is more long term, count on MilitaryByOwner to ease your Newport property search. **Note: The above propertie are no longer listed, but use MilitaryByOwner to find the most current listings!